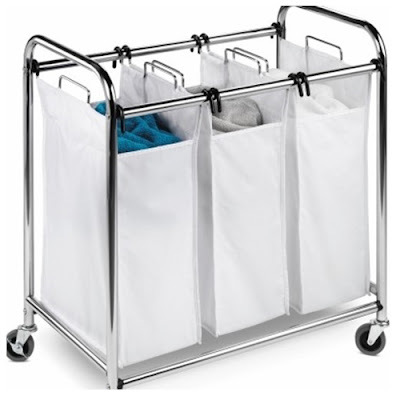 Jennifer of One Frugal Lady is giving away this Triple Laundry Sorter from Organize World. This prize retails for $79.99 . There are lots of ways to earn extra entries. This contest is open to U.S. residents only and ends on September 13th, 2010.